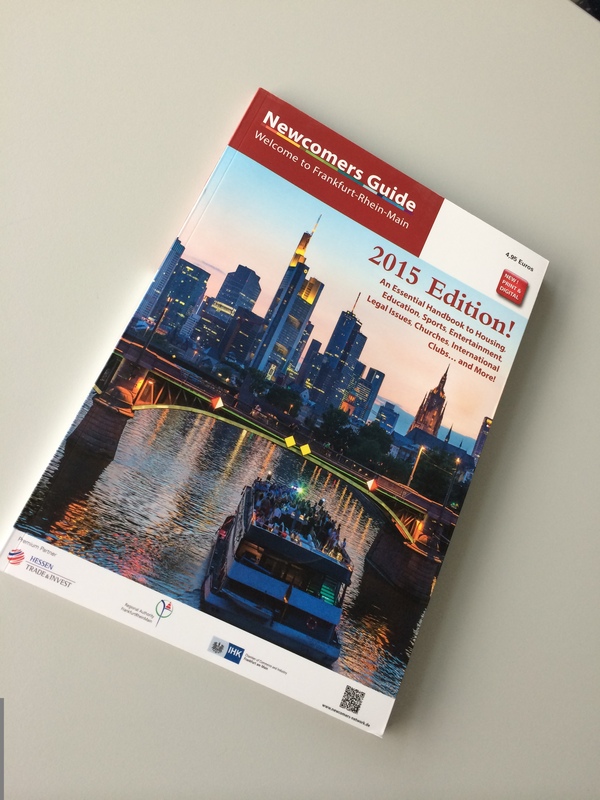 The 2015 Newcomer’s guide is here. If you are new in Frankfurt or thinking of moving here in the next few months, this is the one publication you should try to get your hands on. It costs nearly €5, but there are also lots of free copies around. In spite of all of the adverts, it is a really useful beginners guide to the city. Where to live, where to study, how to find a doctor, etc. The sections on entertainment, culture and leisure are probably not immediately relevant to most new arrivals but I’m sure you might be interested at some point! There are also lots of nice big pictures in case you need to convince your other half that Frankfurt is a nice place to move to. If you visit their website, you’ll find that there is also a bit of a discussion forum going there to rival Toytown. Again, not an ideal platform, as it doesn’t provide city focused discussion groups, but it does have some life.